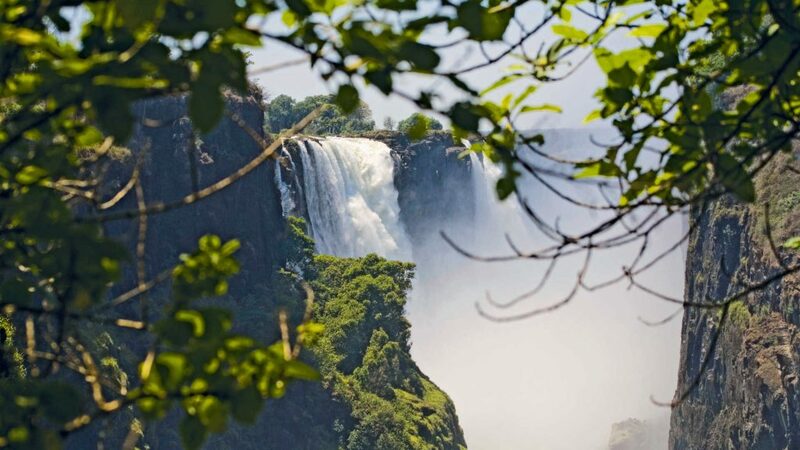 Met on arrival at Livingstone Airport and transferred to the hotel situated within walking distance of the Falls. In the late afternoon take an included sunset cruise on the Zambezi River. Meet your guide and walk the short distance to the Victoria Falls for a guided tour. The remainder of the day is at leisure. 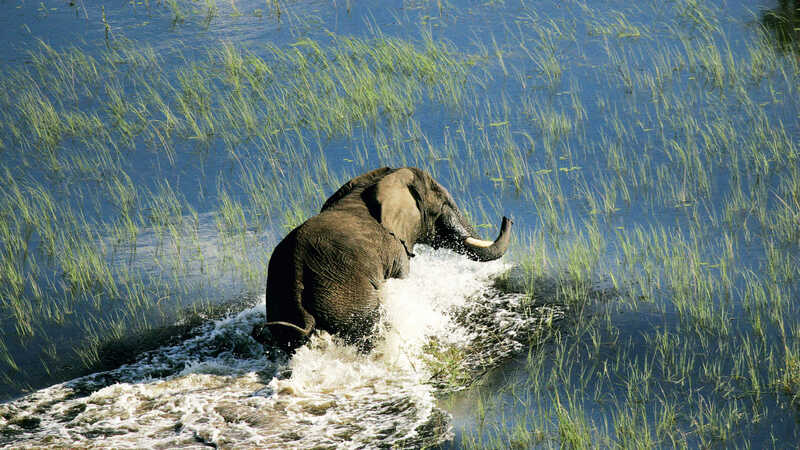 Fly via Lusaka to the South Luangwa National Park and transfer to your Lodge. 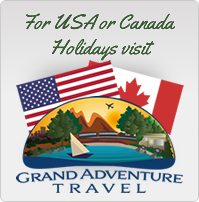 Your stay includes all meals, laundry, tea/coffee, park entry fees and game viewing activities. Set off at first light or in the late afternoon, when the wildlife is most active, for game drives and walks. Morning & afternoon game activities with time in between to relax in your chalet’s own sunken bath with views of the lagoon. What better way to relax and forget the pressures of life than to soak in the sights and sounds of the African bush. Depart after breakfast for your flight to the Lower Zambezi National Park and your new camp which is fully inclusive of all meals, drinks, laundry, park fees, game drives, bush walks, canoeing, boat cruises and fishing. Walk under the guidance of your professional guide, game drive in an open safari vehicle or by boat along the banks of the Zambezi. Bid farewell to Africa and transfer to Jeki airstrip for your light aircraft flight to Lusaka where you will be met and transferred to your hotel. Transfer from the Hotel to Lusaka airport for your onward flight. Mfuwe Lodge, situated in the South Luangwa National Park has 18 luxury en suite thatched chalets, each with a private decking area overlooking a lagoon that attracts abundant wildlife and game from the African bush. Game activity at the lagoon continues day and night as breeding herds come out of the bush to the water to quench their thirst. Kasaka River Lodge is a 22 bed luxury tented camp nestled on the banks of the Zambezi River and only 4 km by road from the Lower Zambezi National Park. The river extends the length of the property and there are breathtaking views over the water with sightings of buffaloes, elephants, hippos and crocodiles. Activities that are available include, day and night game drives, river safaris, fishing and canoeing.